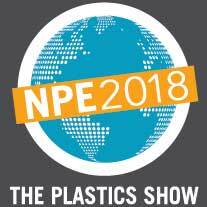 June 29, 2017 Domino Plastics Company Inc.
Domino Plastics Company will be exhibiting at NPE 2018 The Plastics Show in Orlando on May 7-11, 2018. Find us at South Hall Level 1 – Expo Hall, Booth # S17175. More info here: http://www.npe.org/attend.